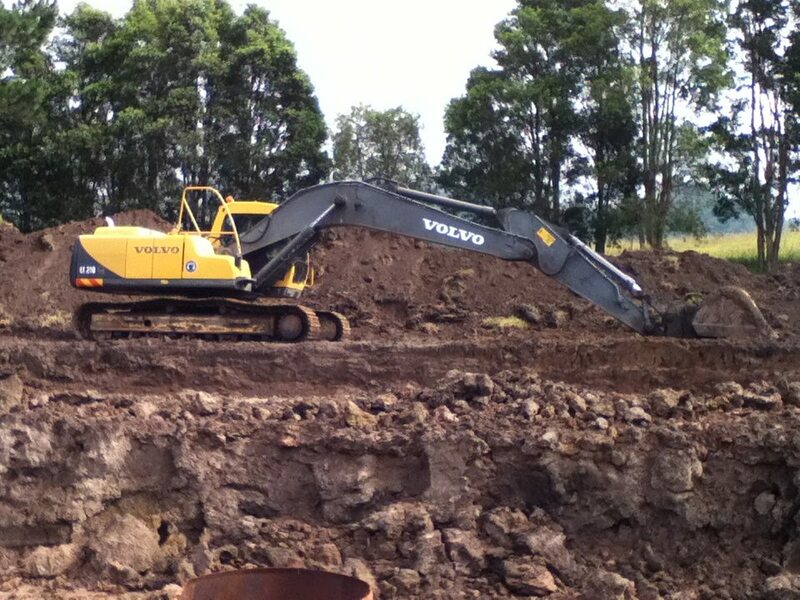 If you need professional earthmoving and excavation services in the Shoalhaven, GHR Civil has the equipment and the expertise to get the job done. Have a look at some of our previous projects. 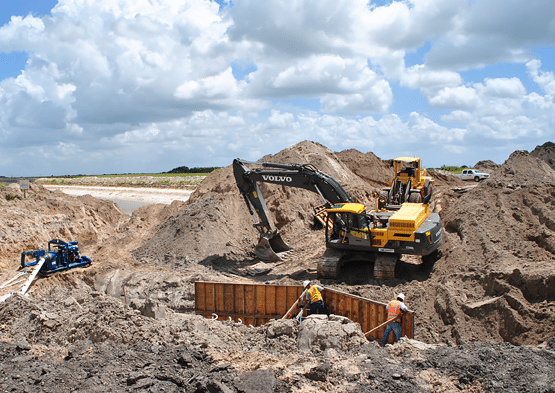 We have experience working on industrial, commercial and residential earthmoving and excavating jobs. Our professional team are happy to provide you with a free quote on any of our services including land clearing, excavation hire & quarry products. GHR Civil is a locally owned and operated earthmoving company with over 20 years of industry experience. We have experienced, qualified and highly skilled operators who can complete any job, safely and effectively. Whether you need residential land clearing or large scale industrial works, we have the right equipment to get the job done. 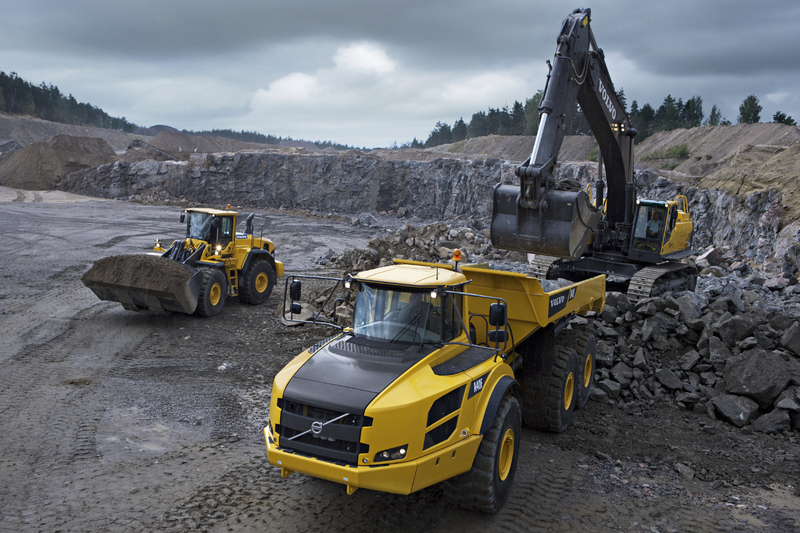 We also offer excavator hire and quarry products as part of our wide range of excavating & earthmoving services. For tough jobs that require extreme precision, you can rely on GHR Civil. 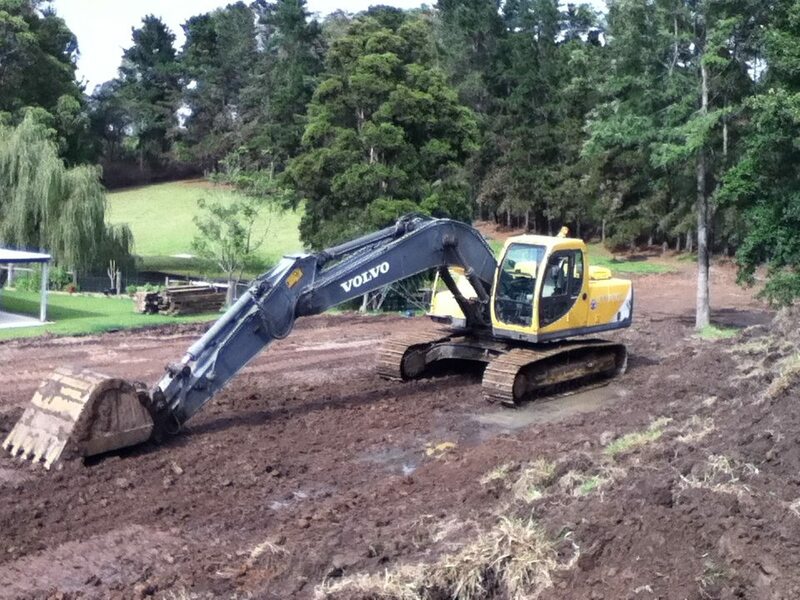 Our earthmoving contractors are all highly trained with years of experience in the industry. When you hire GHR Civil, you receive quality work, professional service and competitive prices. That’s why we’re one of the leading Shoalhaven excavation and earthmoving companies. We also offer free quotes on all of our earthmoving & excavation services so don’t hesitate to give us a call today. 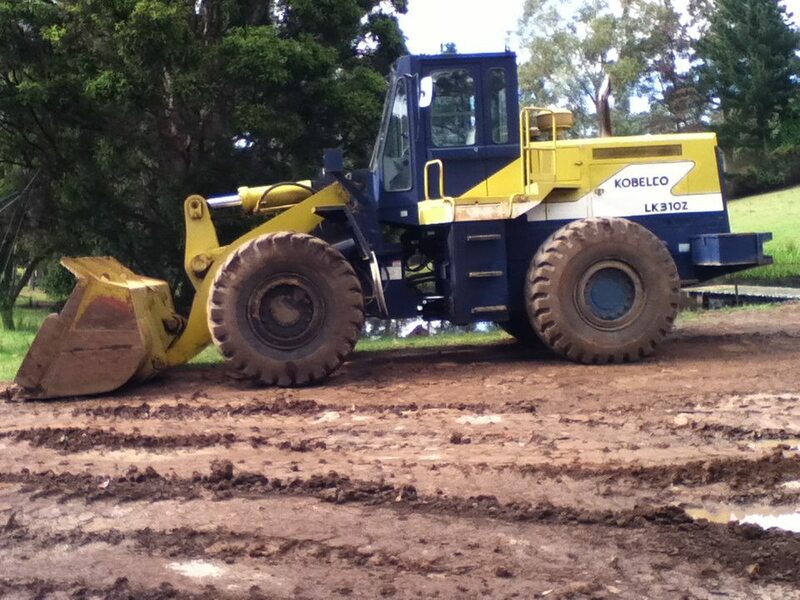 Our earthmoving business is based in Meroo Meadow on the beautiful NSW South Coast. We provide our services to all surrounding areas of the Shoalhaven including Nowra, Berry, Cambewarra and Jervis Bay. Get in touch to find out more about our services or the areas we cover. 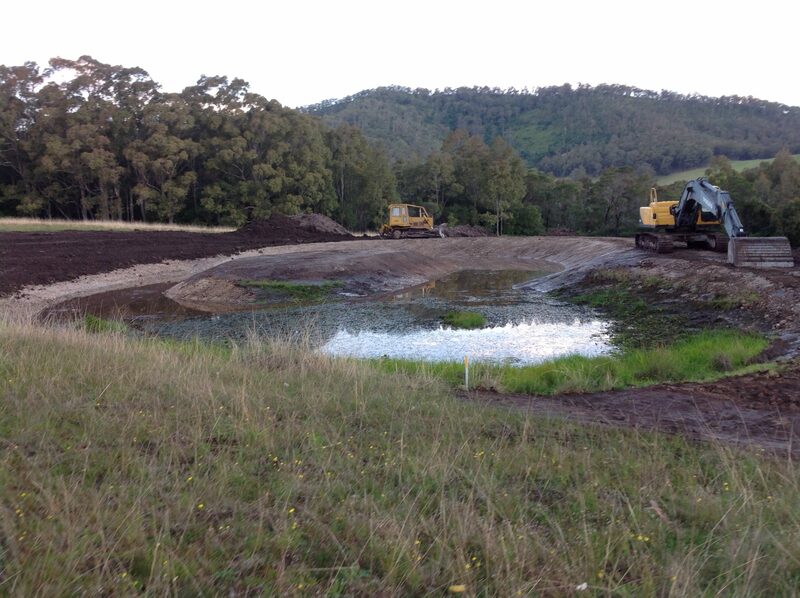 Looking for quality excavation services in the Shoalhaven? GHR Civil have a team of highly qualified excavating and earthmoving contractors ready to take on your job.